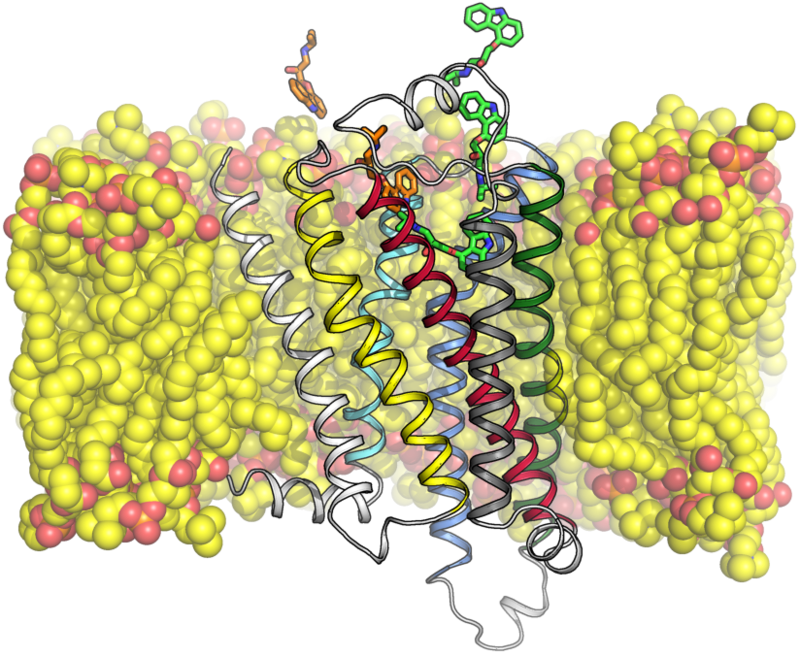 Class A G protein-coupled receptors (GPCRs) are one of the most prevailing protein families in the human genome. They are key in cell physiology, and their malfunction is commonly translated into pathological outcomes. Thus, GPCRs constitute one of the most attractive pharmaceutical targets. In our group, we combine structural bioinformatics, molecular dynamics and data-mining of structure and sequence databases with experimental results from site-directed mutagenesis, functional assays and biophysical techniques to study the structure and mechanism of activation of GPCRs. We also apply our knowledge of GPCR structure and function to ligand- and structure-based drug design. We are located in the Universitat Autonoma de Barcelona (Spain).